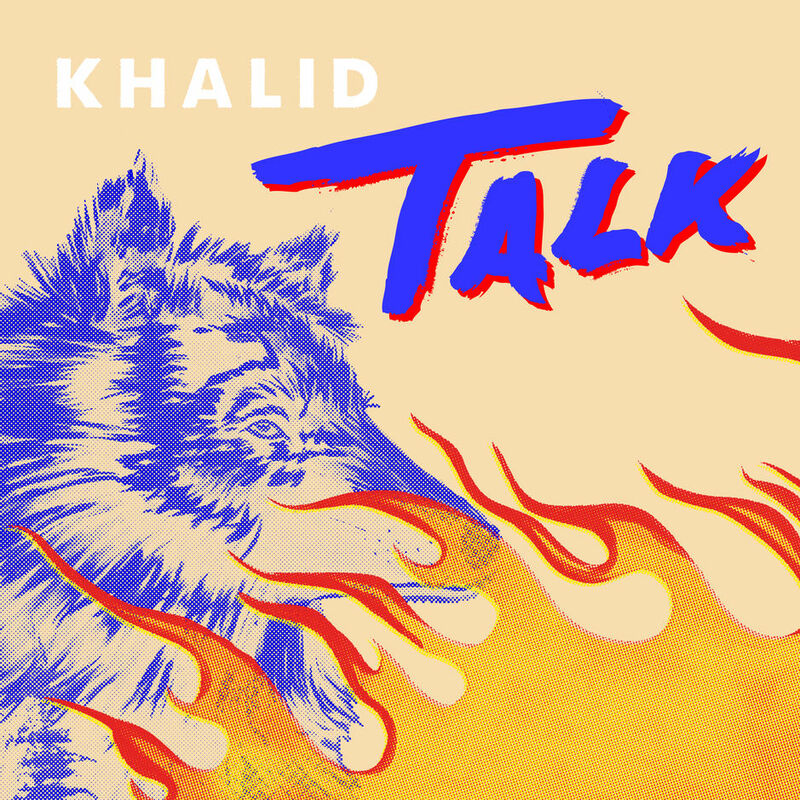 R&B singer-songwriter Khalid released his new single Talk on Saturday, 9 February 2019. Khalid Donnel Robinson, better known by only his first name, broke out into the music scene in 2016 with his debut single Location, which landed on the US Billboard Hot 100 at number 16. The single then went on to be certified quadruple platinum by the Recording Industry Association of American. The singer’s fame continued to climb with his debut studio album American Teen, released in 2017, and thereafter releasing a string of chart-topping singles such as Young, Dumb and Broke and a duet with singer Normani on the song Love Lies. Khalid features electronic duo Disclosure on the single Talk, which perfectly blends his R&B sound with the electronic influence of the featuring act. The song explores the lukewarm stage in a relationship, where the couple is uncertain of their status. The single is now available for purchase on iTunes.